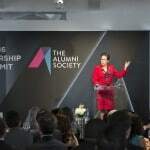 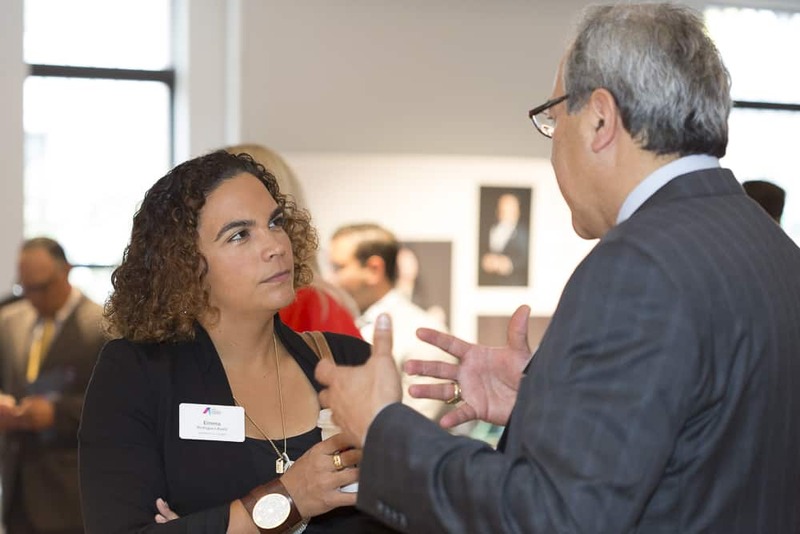 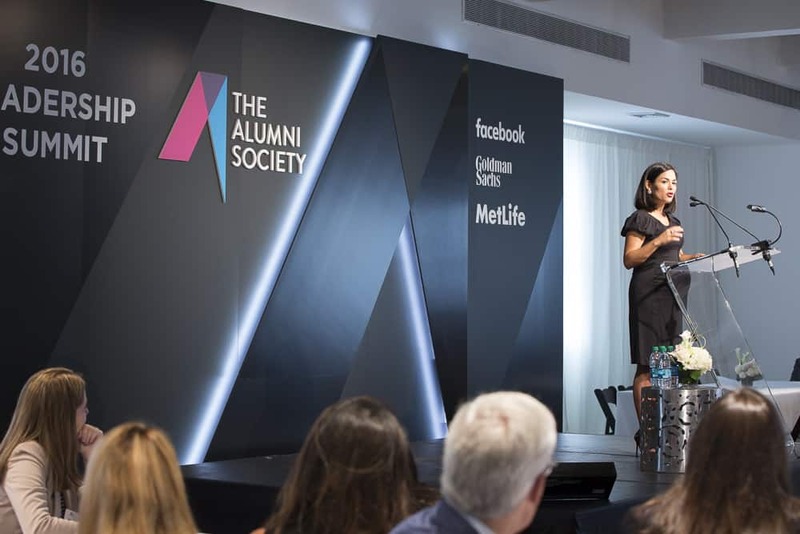 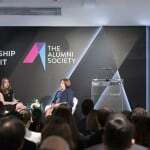 The Alumni Society’s 2016 summit included speakers and presenters from our member base and sponsor representatives, interactive small group and discussion panels, and countless opportunities for members to connect and network throughout the day. 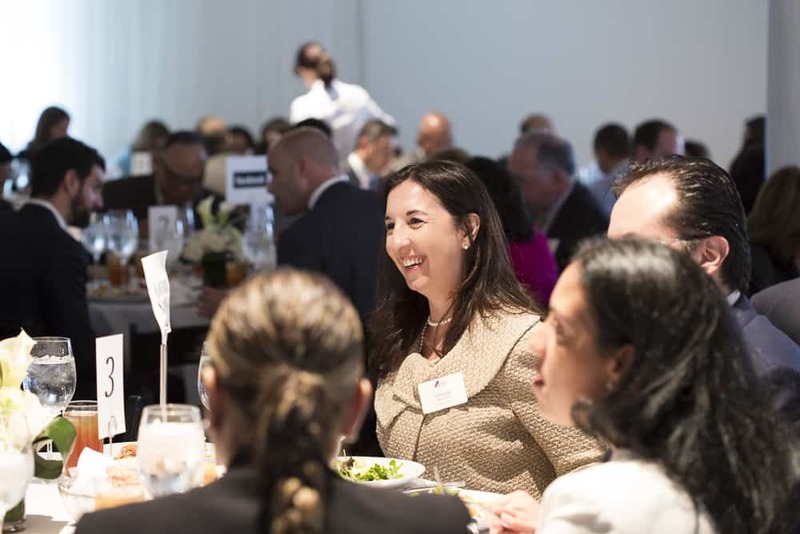 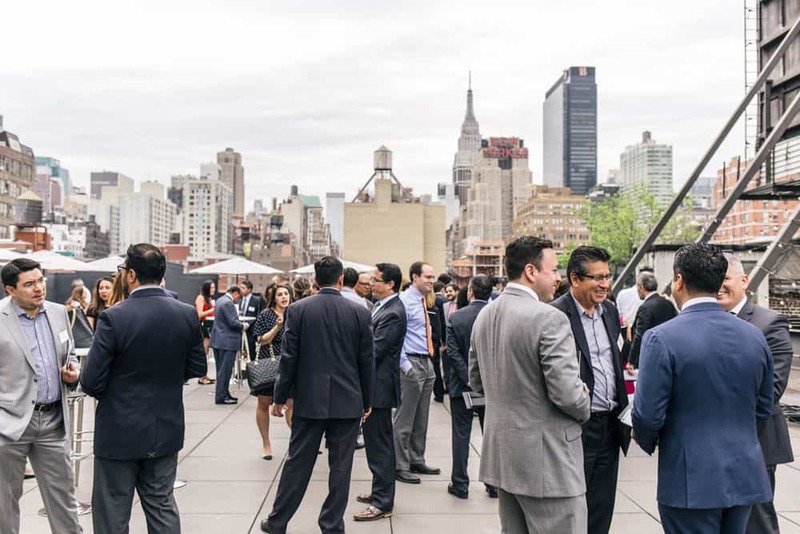 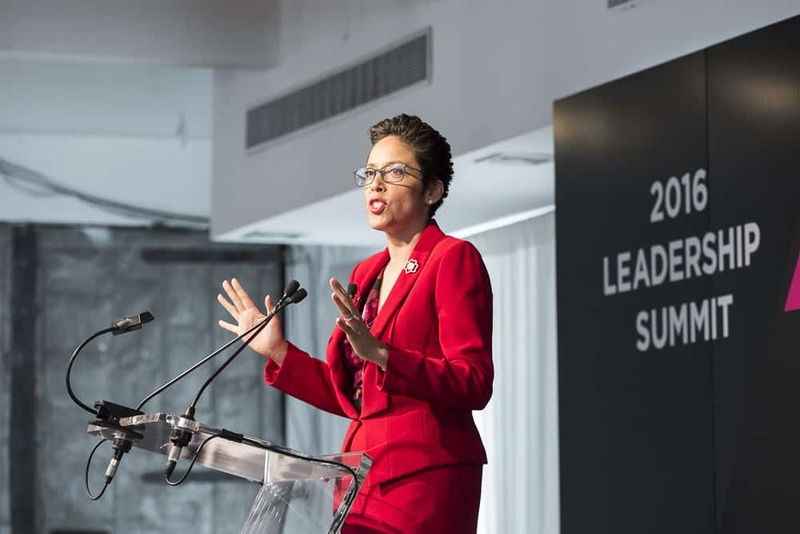 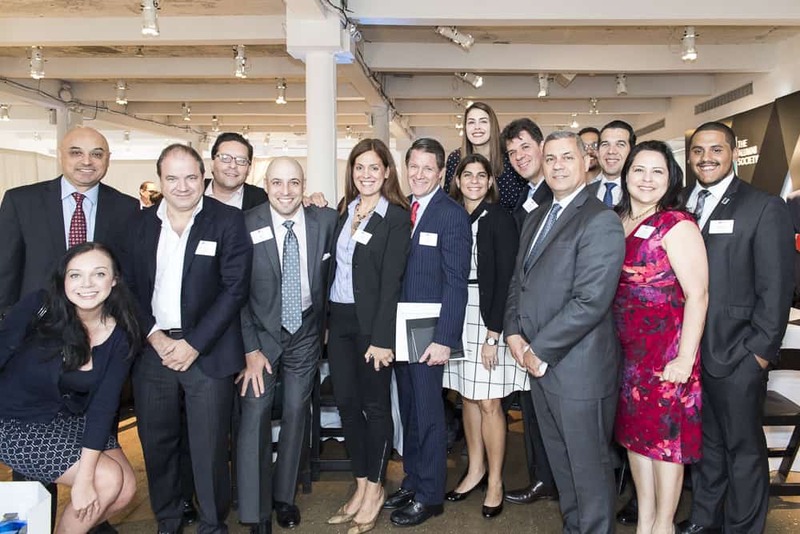 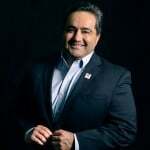 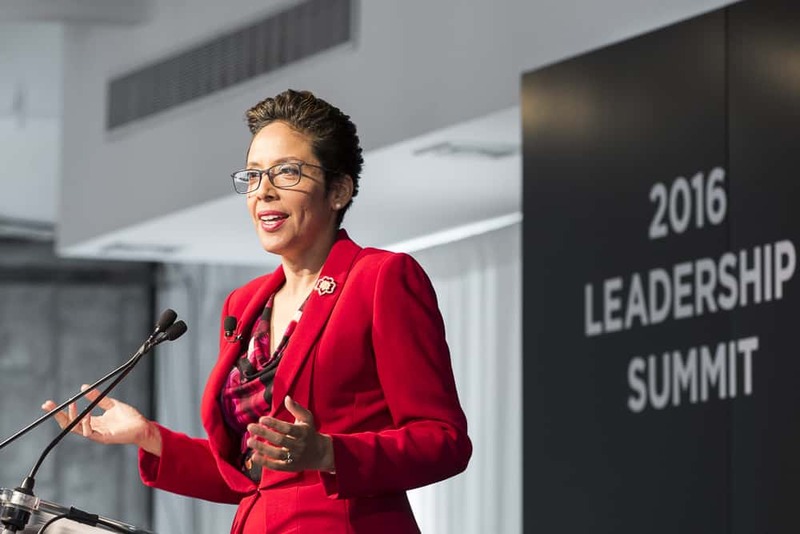 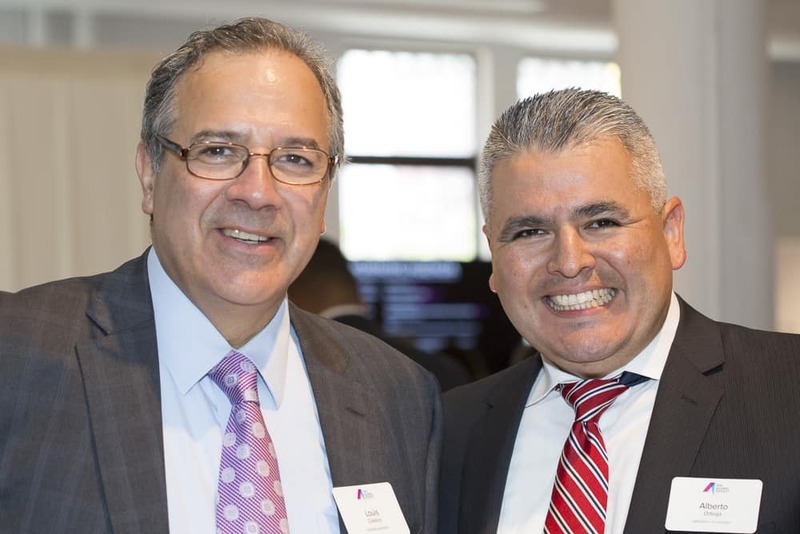 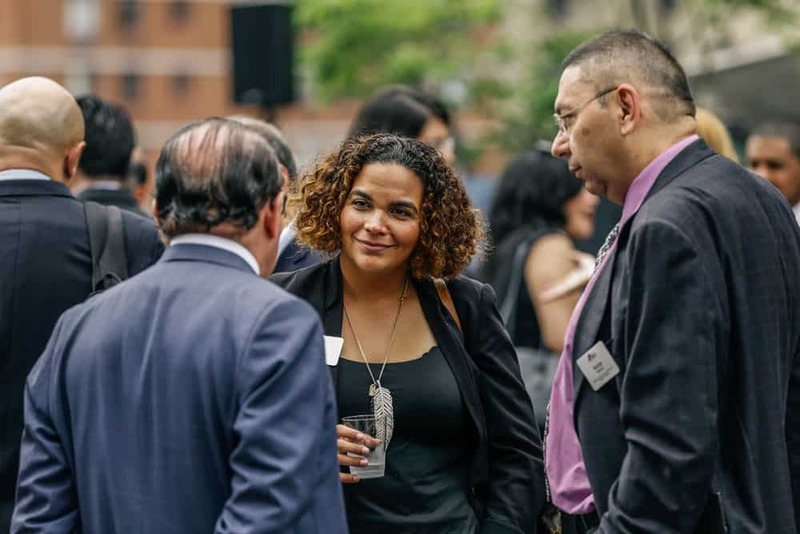 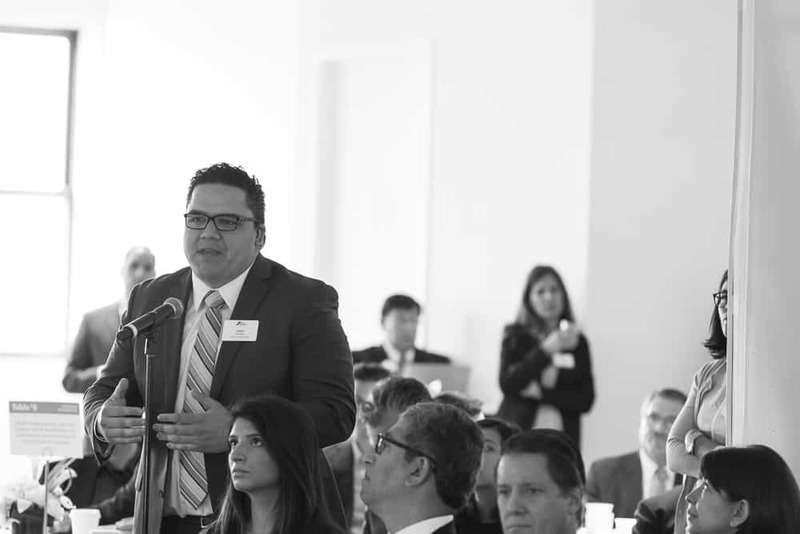 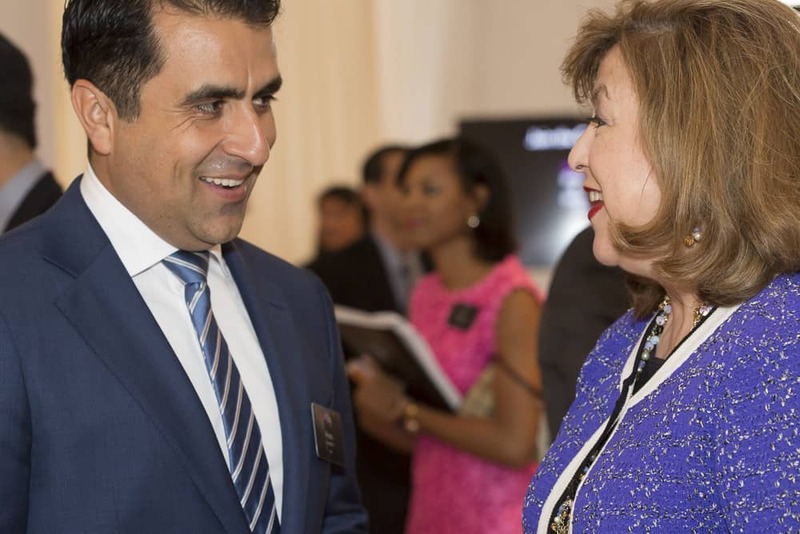 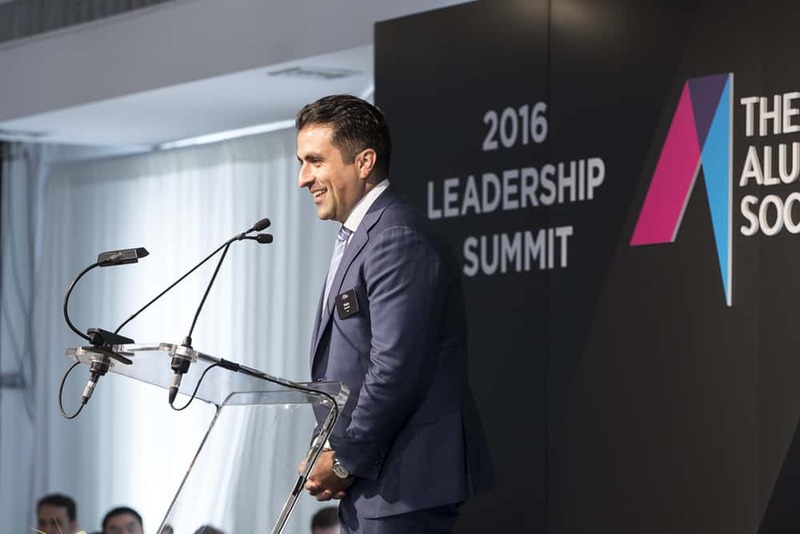 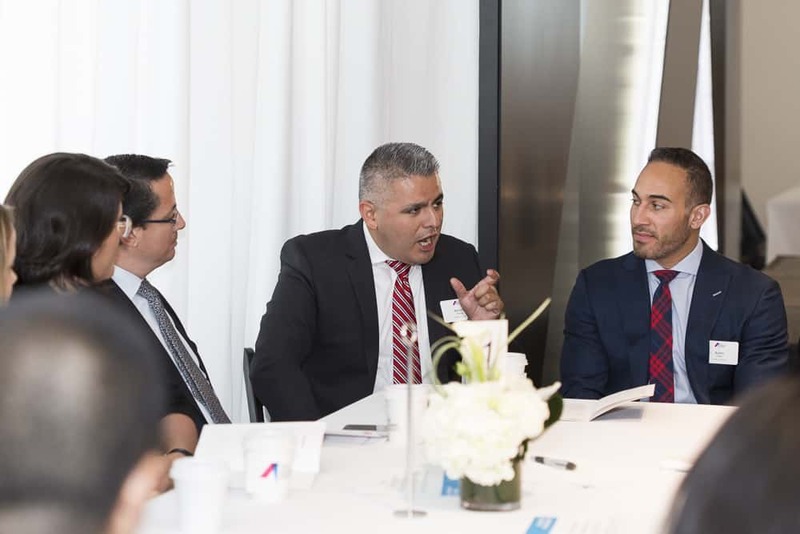 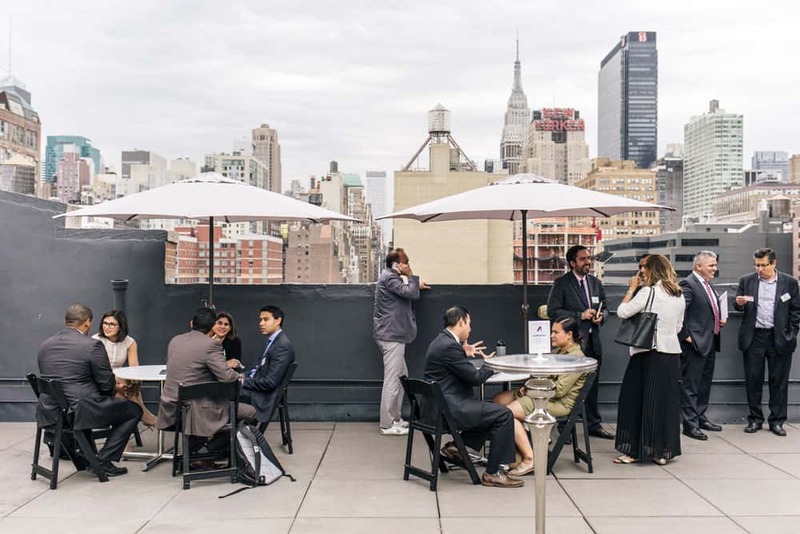 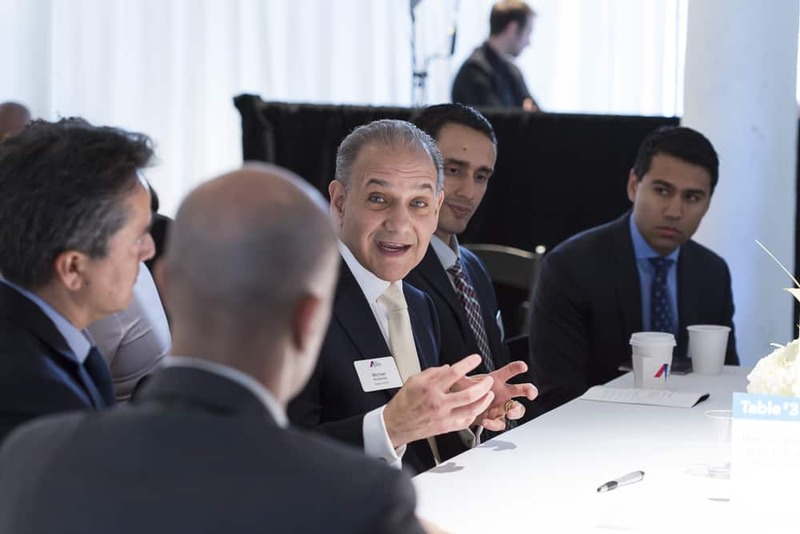 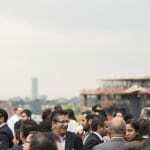 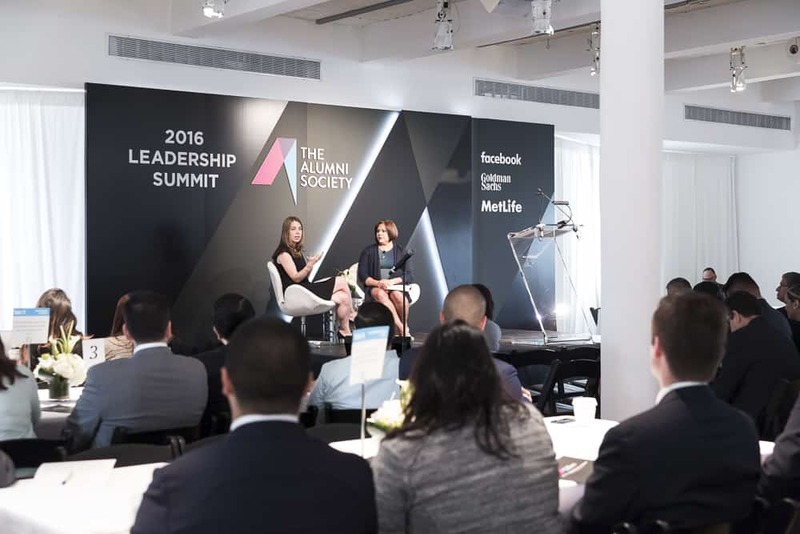 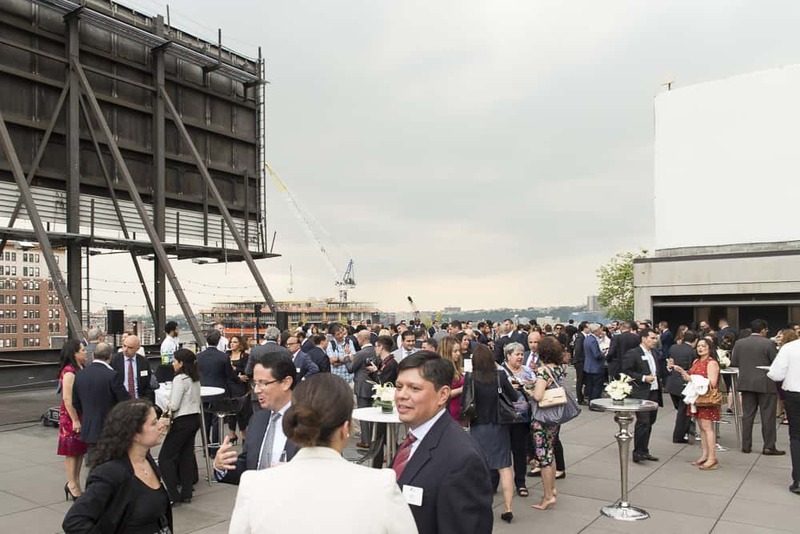 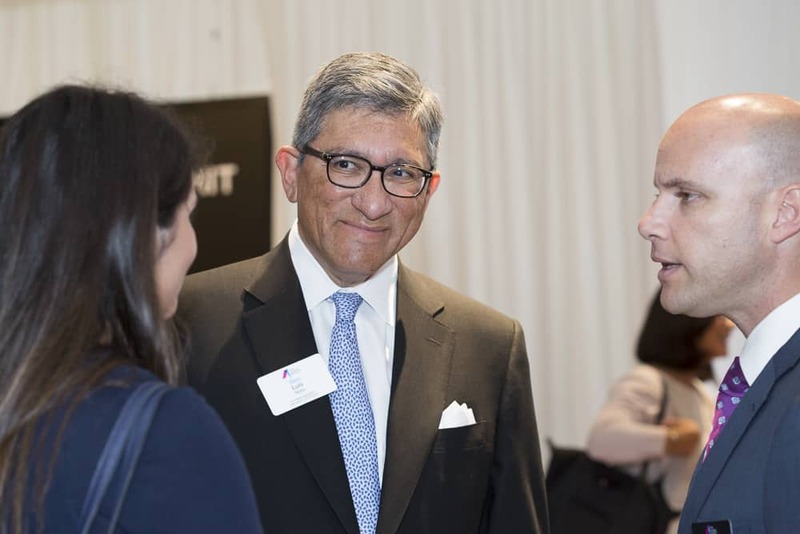 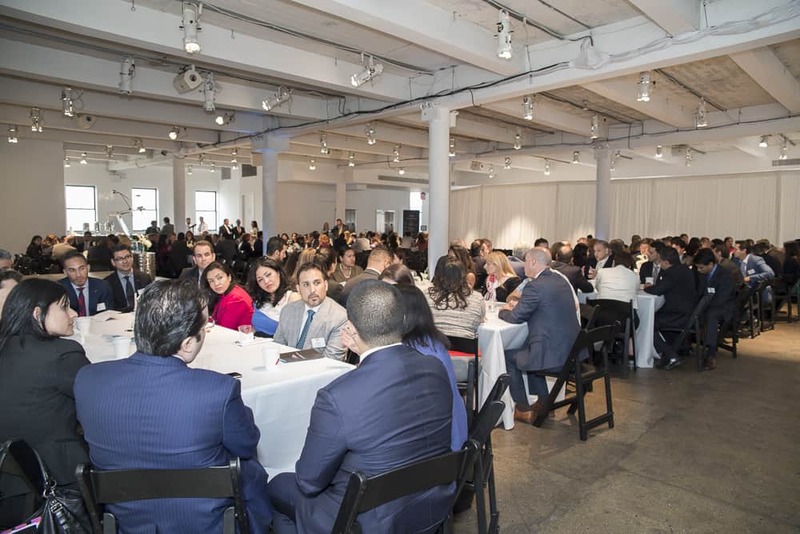 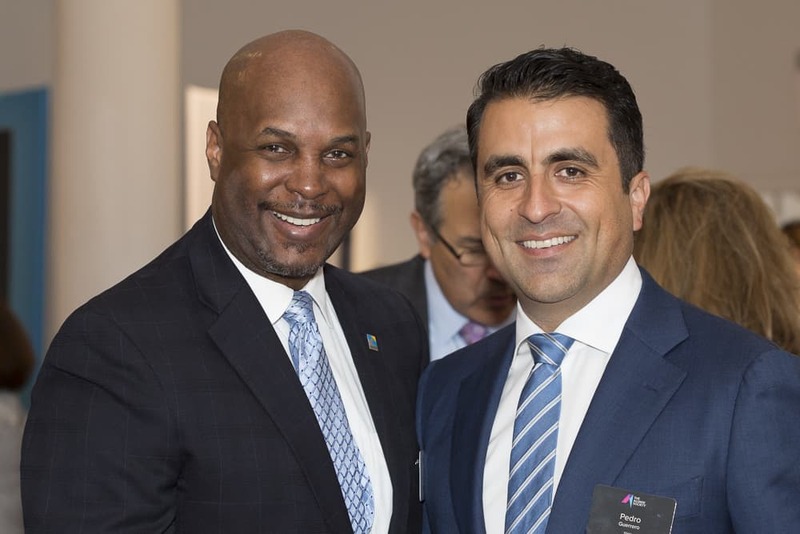 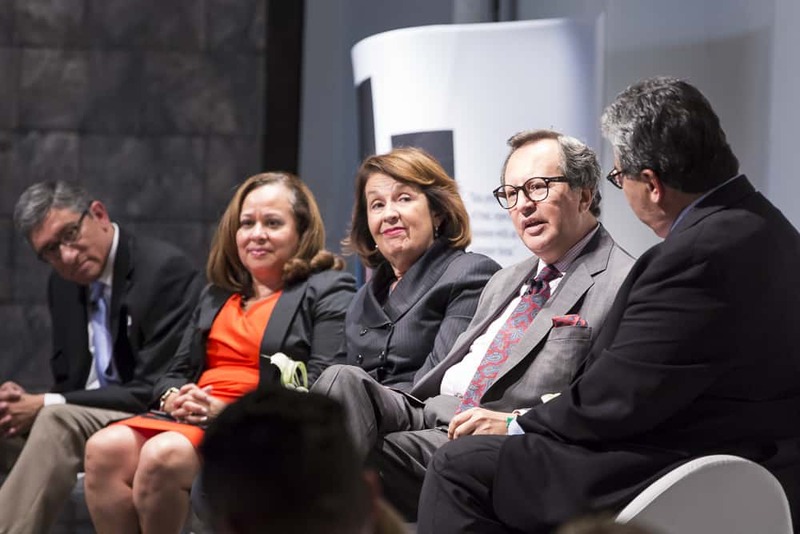 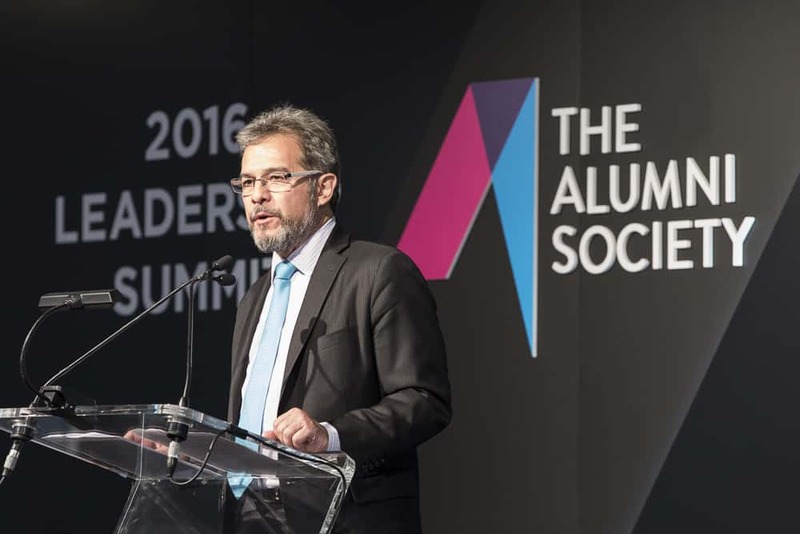 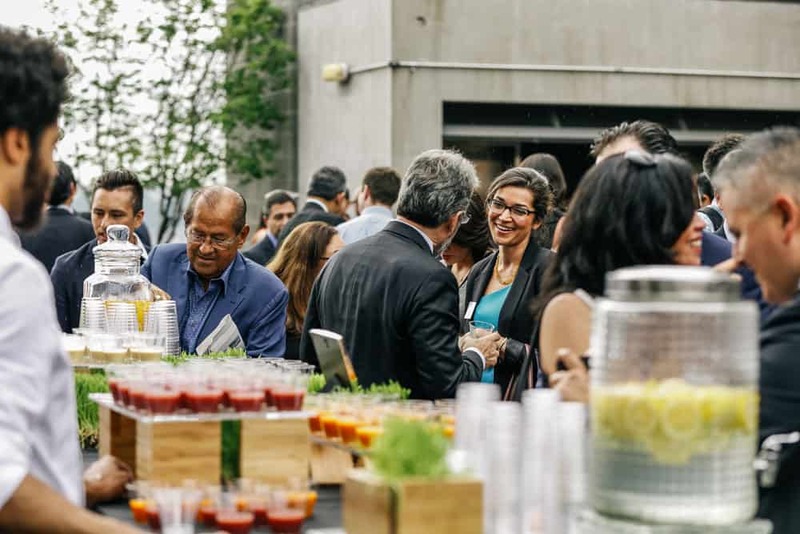 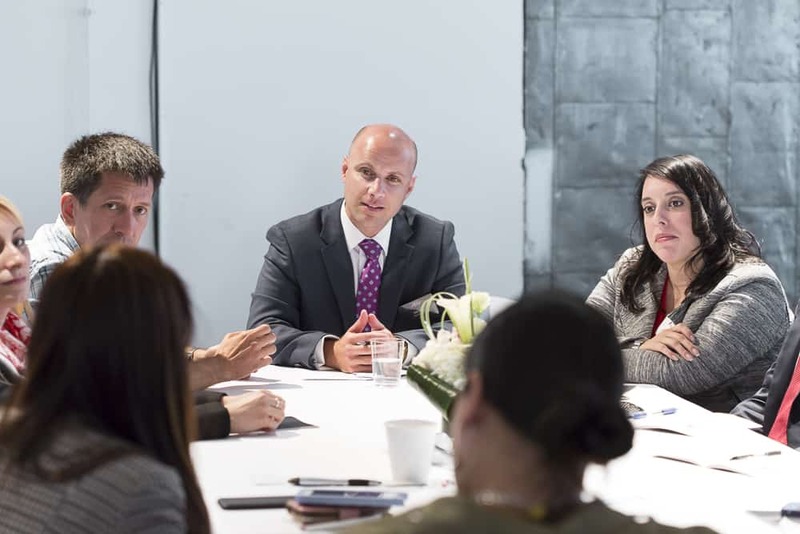 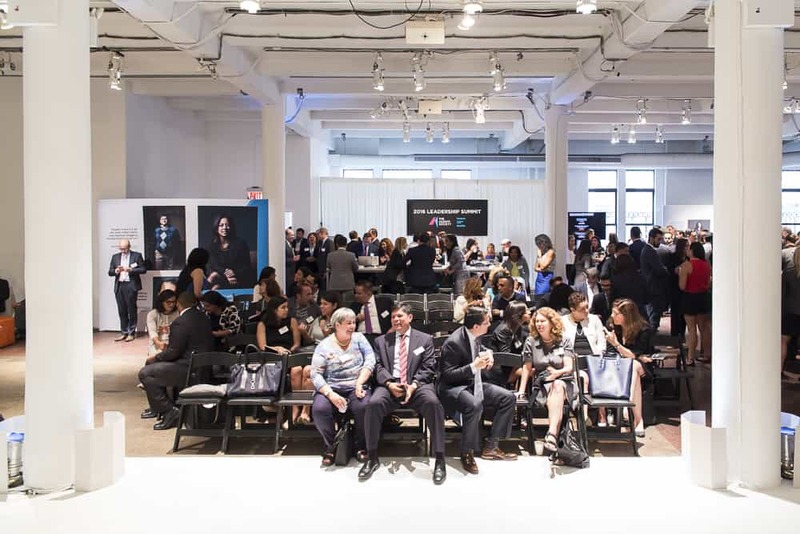 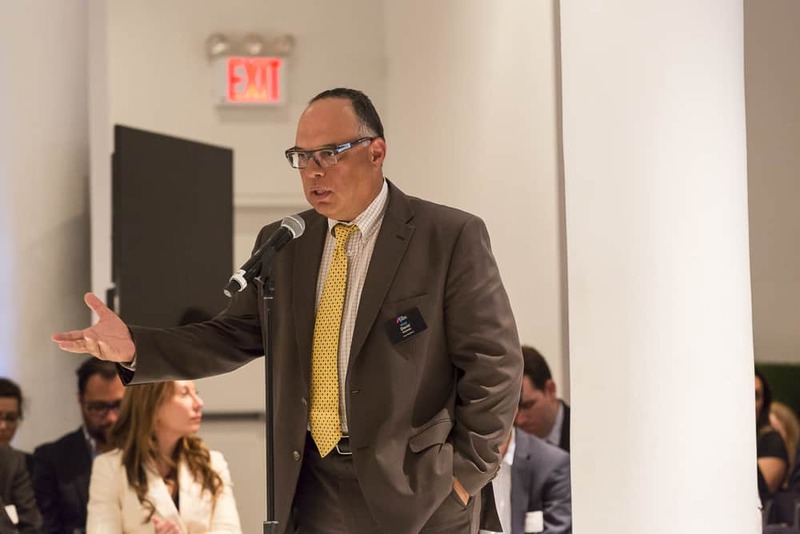 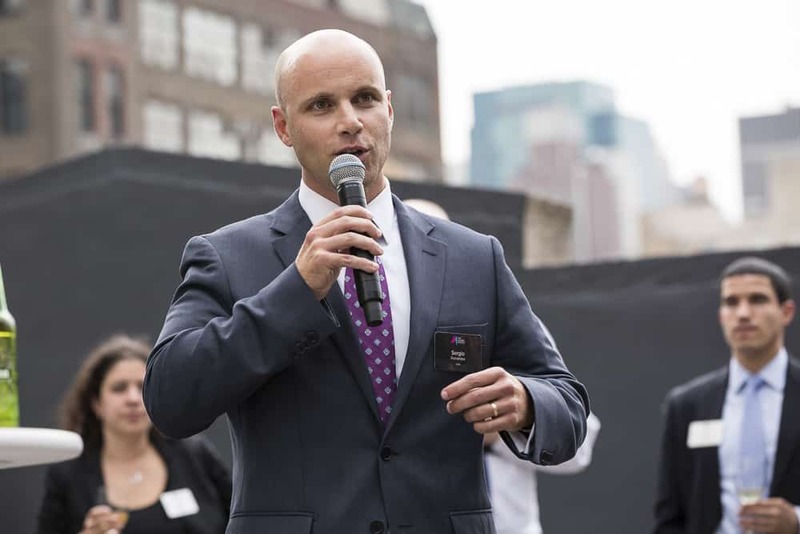 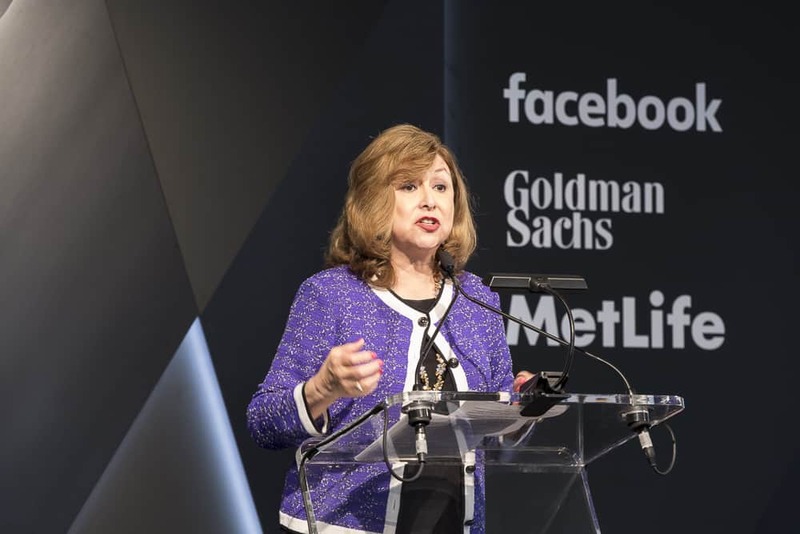 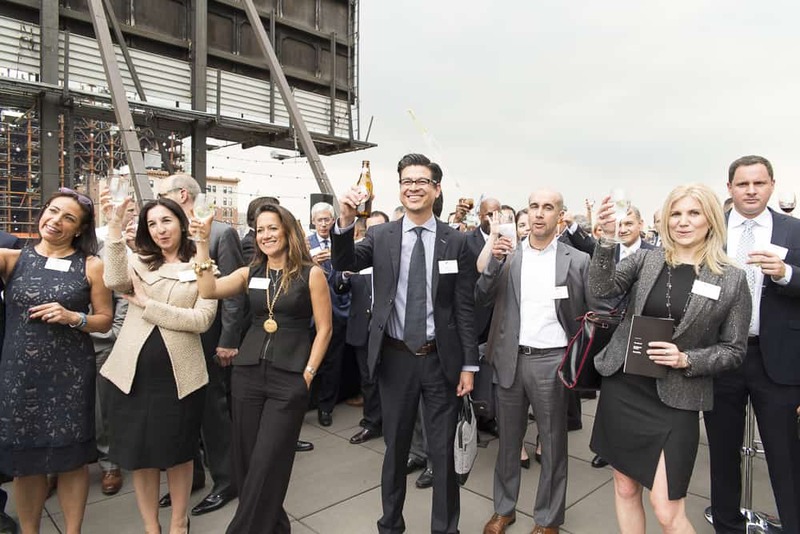 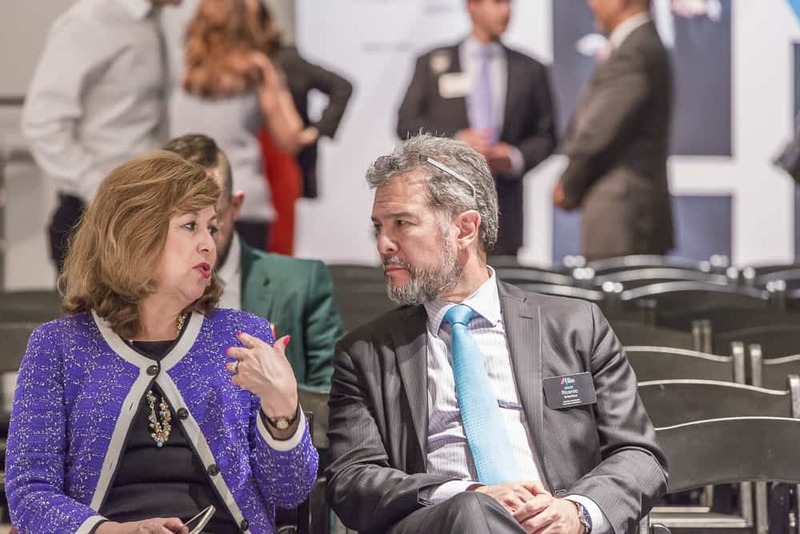 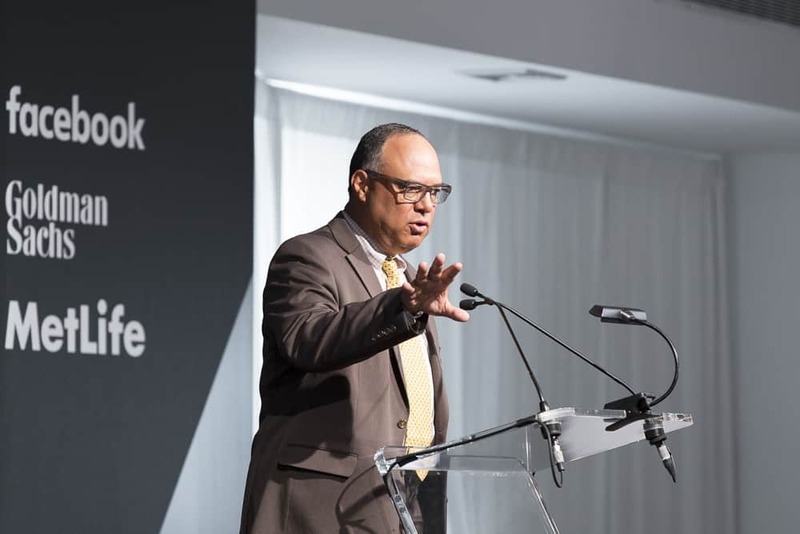 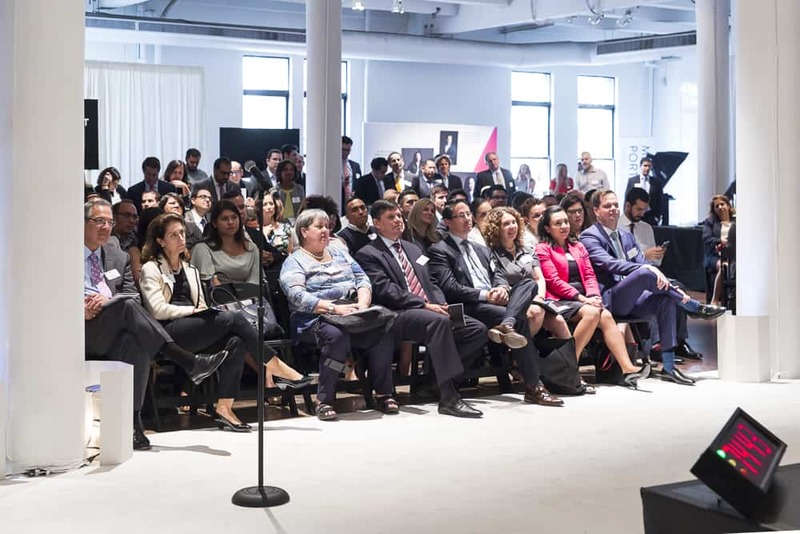 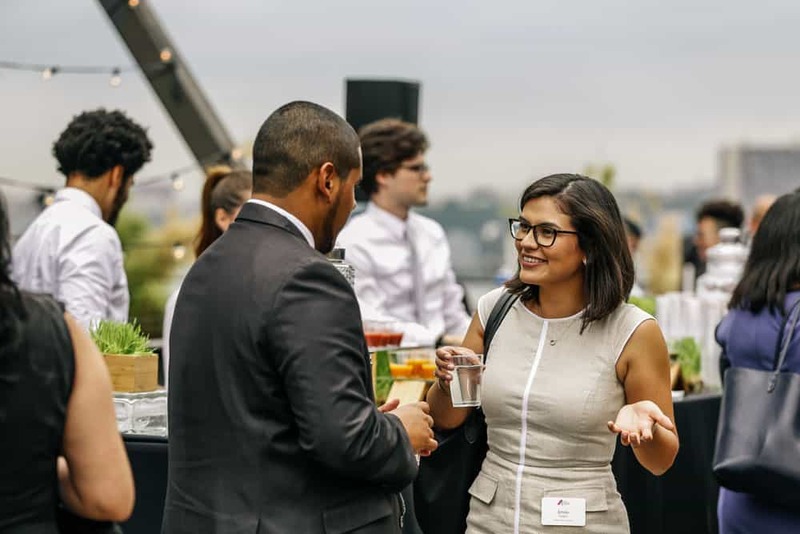 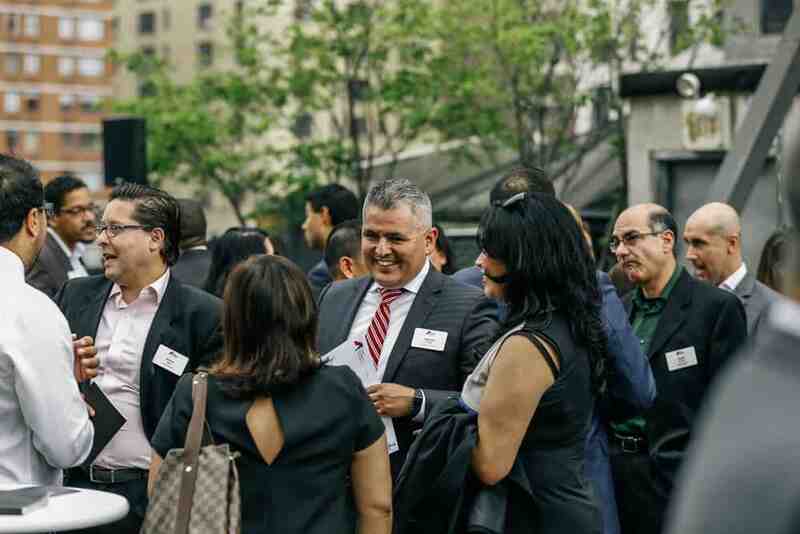 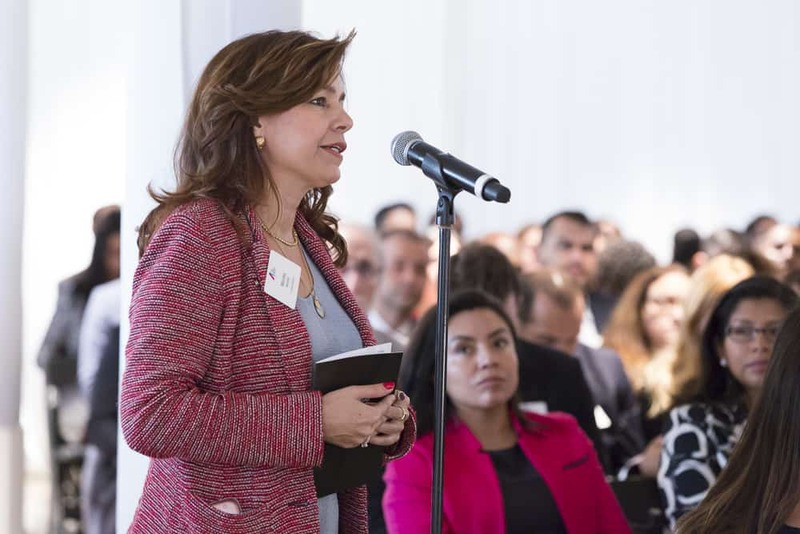 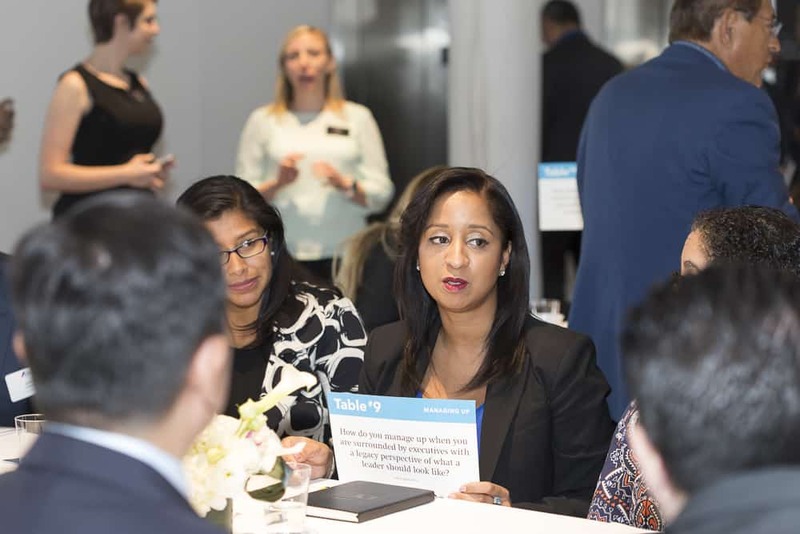 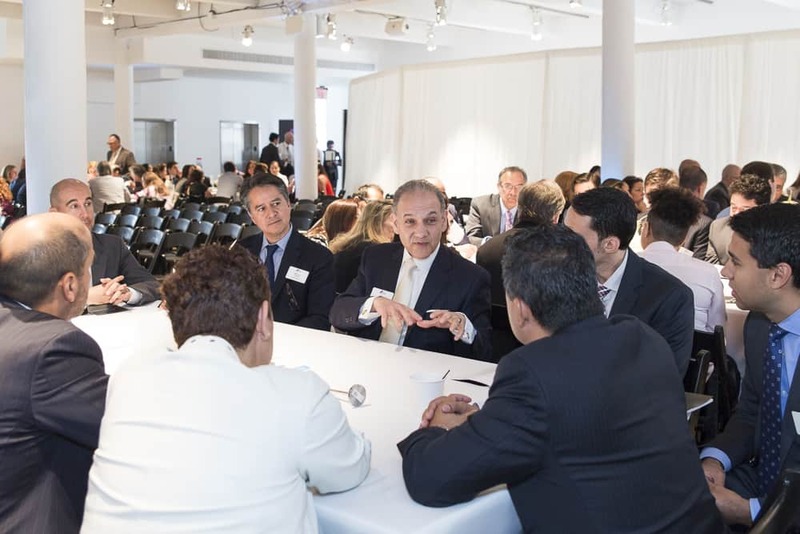 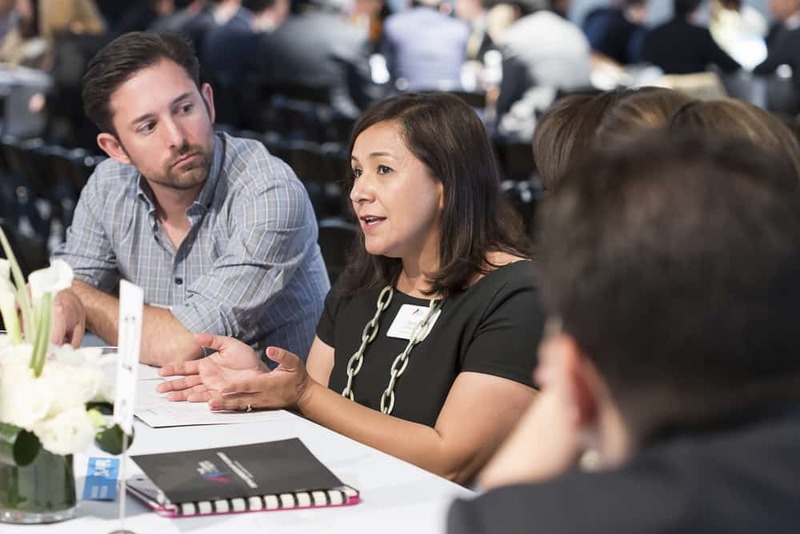 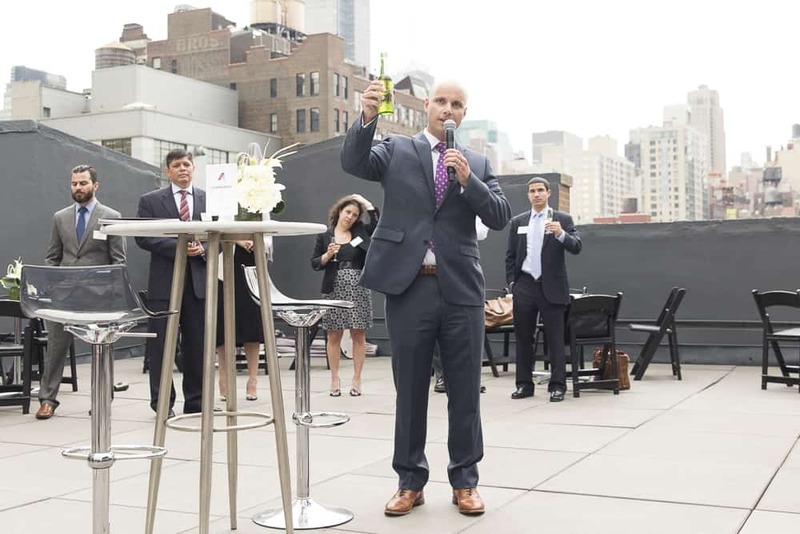 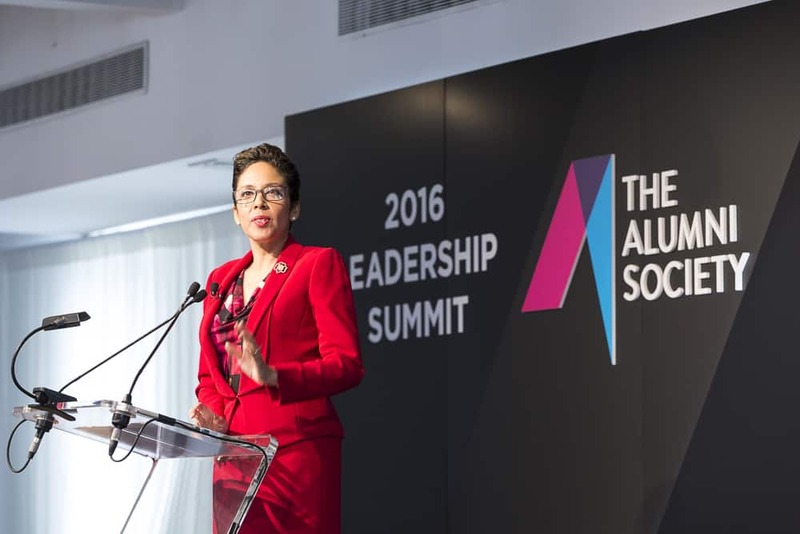 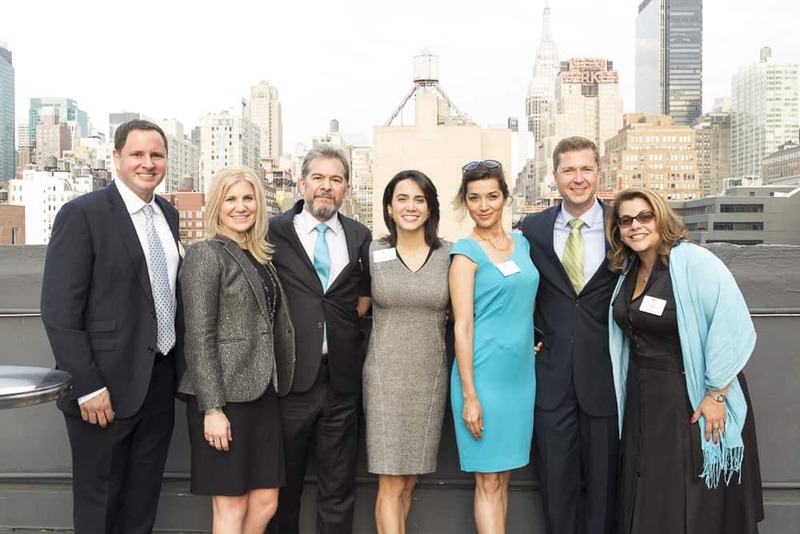 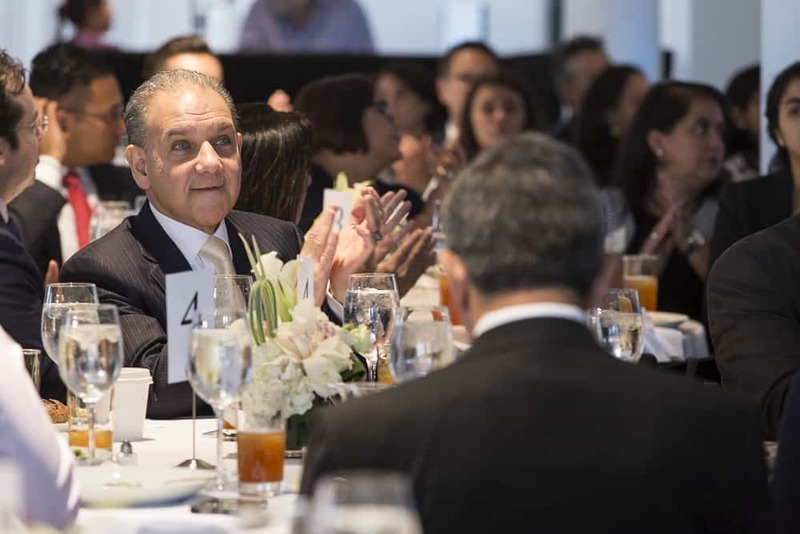 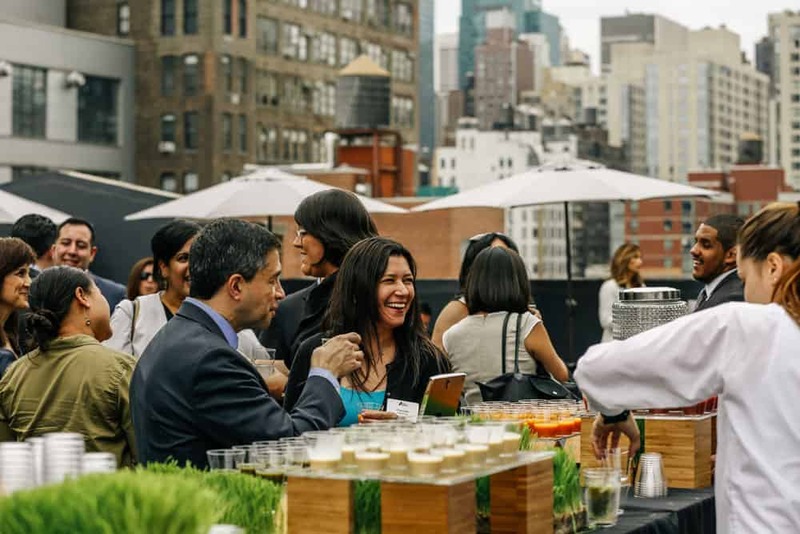 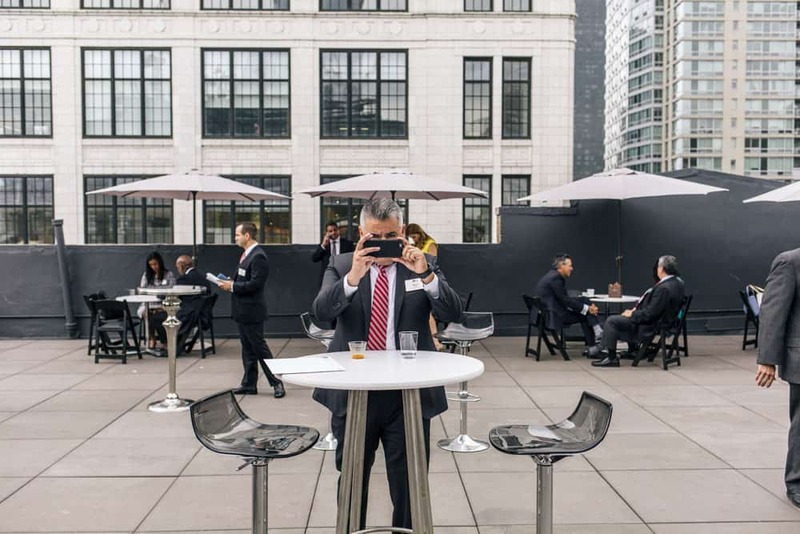 The 2016 Leadership Summit, which was held at the Hudson Mercantile in New York City, is the society’s largest gathering in history and brought together Latino executives and leaders from companies within the private and public sector nationwide. 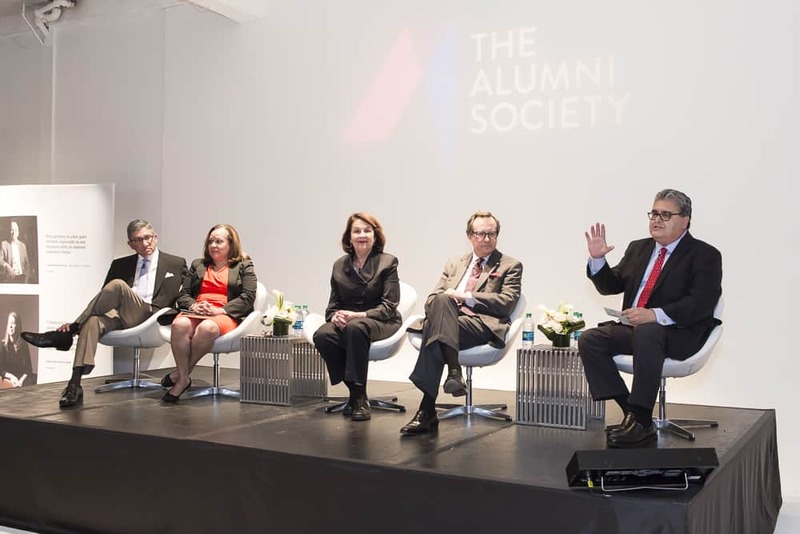 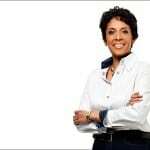 Those individuals share the distinction of having graduated from America’s top universities: Brown, University of Chicago, Columbia, Cornell, Dartmouth, Georgetown, Harvard, Northwestern University, University of Pennsylvania, Princeton, Stanford, MIT, and Yale. 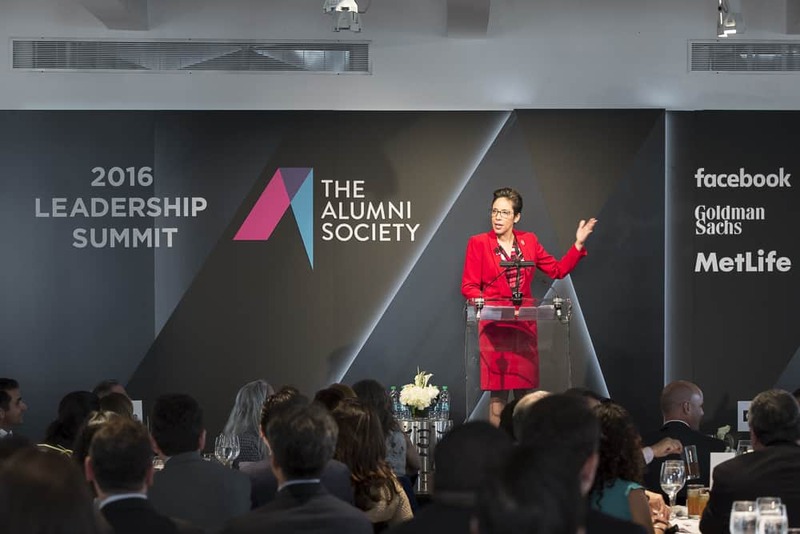 Read more about the 2016 Leadership Summit below. 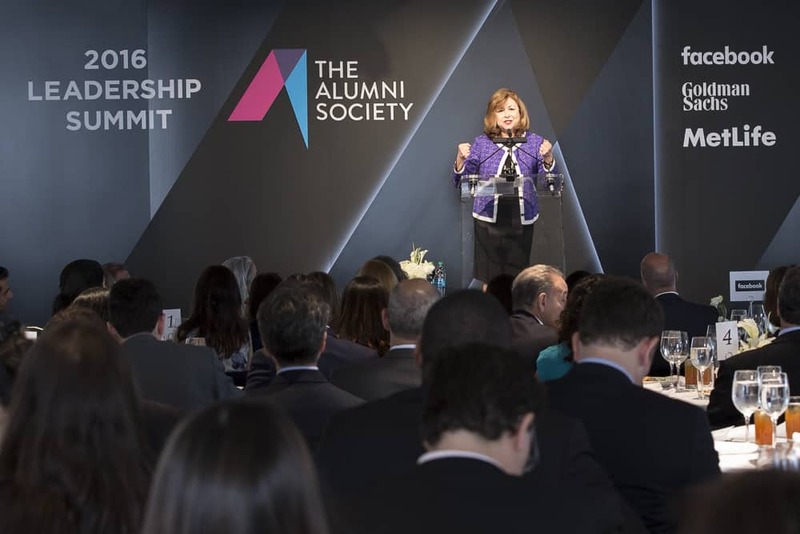 Read the entire 2016 Leadership Summit recap, here. 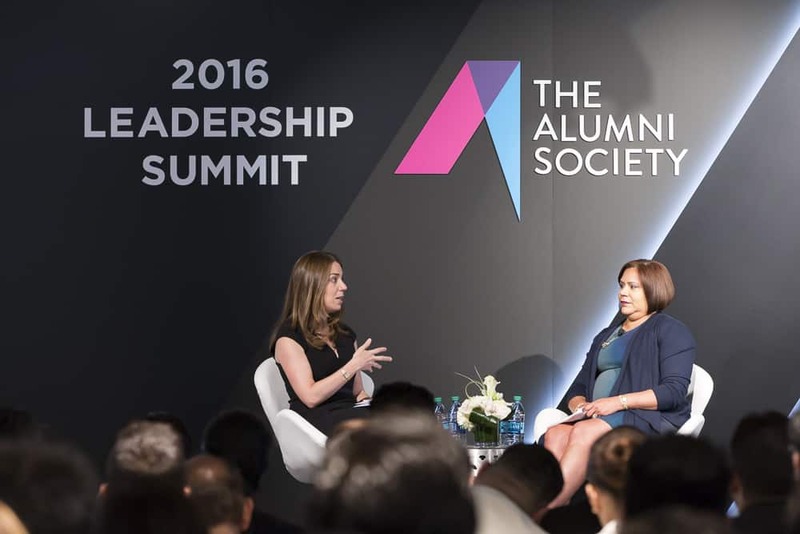 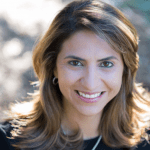 Anilu Vazquez-Ubarri and Heather von Zuben kicked off the 2016 Leadership Summit, here. 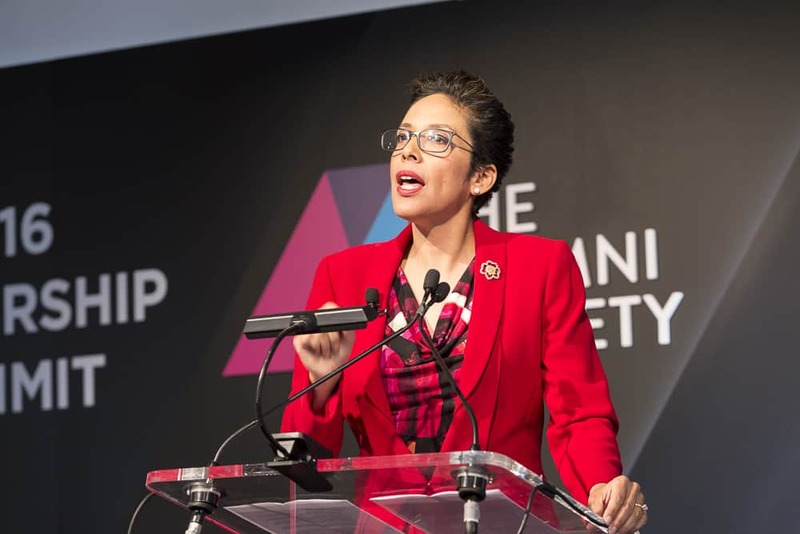 Anna Maria Chávez inspired attendees during her keynote speech, here. 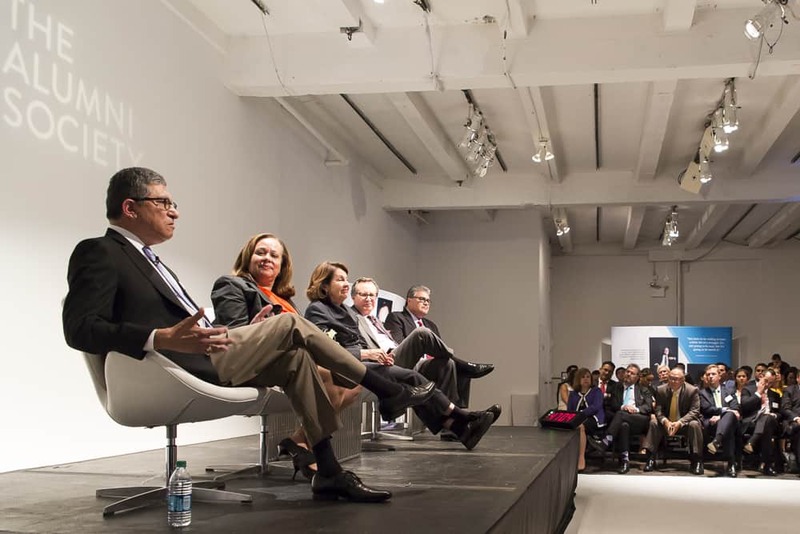 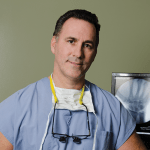 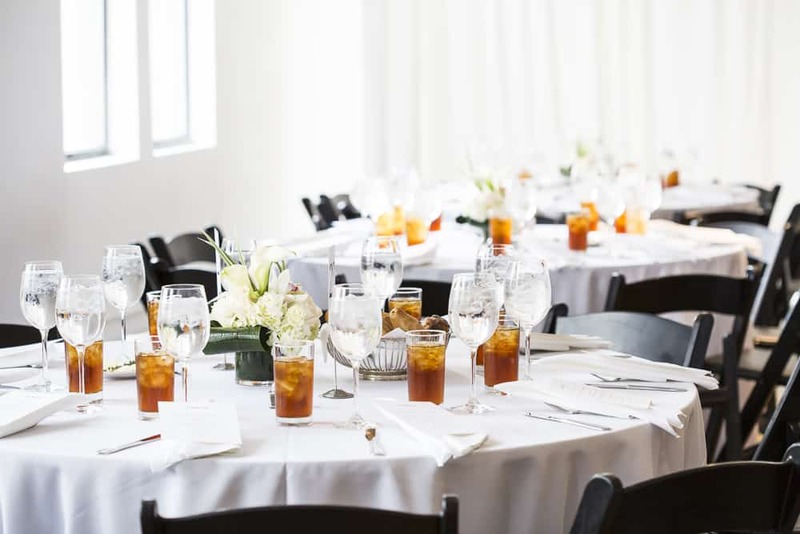 Learn more about the Directors Roundtable Panel, here. 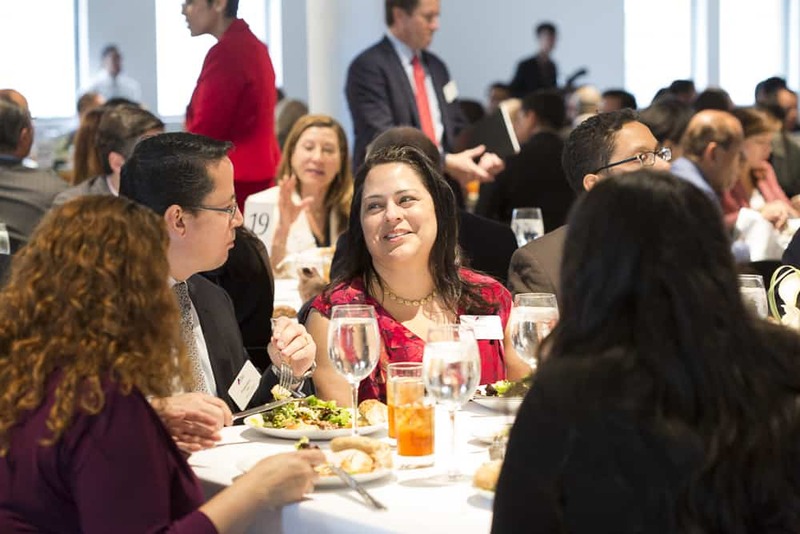 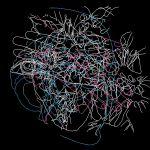 Check our events page for details about programming throughout the year.